Pump House Regional Arts Center and Chef Shawn McManus present, “Art for Dinner,” held quarterly throughout the 2018-2019 Pump House season. 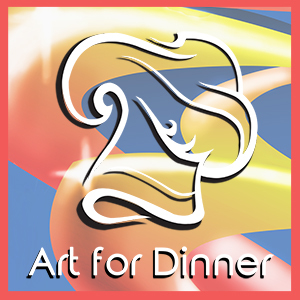 Art for Dinner is an educational experience and includes several gourmet meal courses with cooking and plating demonstrations and wine pairings from local vineyards. Demonstrations and wine pairings are explained by host and Chef Shawn McManus.